The youth league sports season is in full swing in Western New York. If you have a son or daughter who plays a sport, you know there are some interesting characters who serve as coaches. Sports humorist Jeff Wozer, using Little League baseball as an example, has discovered the top signs that your kid has a bad coach. • His steal sign is the middle finger. 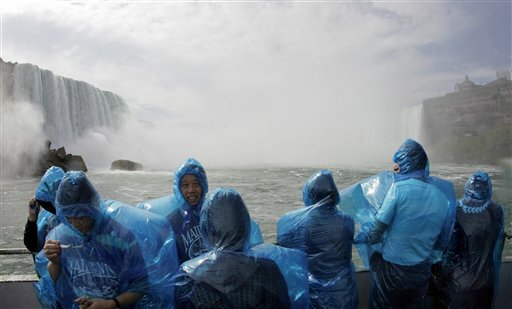 • Team jerseys are discarded Maid of the Mist ponchos. • His assistant coach works as his parole officer. • Starts “Batter Can’t Hit” chatter while his team bats. • Spends games rooting through concession stand’s dumpster for bottles and cans. • Invites players’ moms to join him in Gatorade showers. • Steals bottled water for players to serve to his Uber passengers. • First base coach is someone he met on Tinder. • For post-game snacks brings a bag of Ricola throat lozenges. • Practices take place in the parking lot of Pharaoh’s Gentlemen’s Club. Jeff is an entertaining observer of the sports world in WNY. Read his fun with the Bisons, Sabres and Bills.